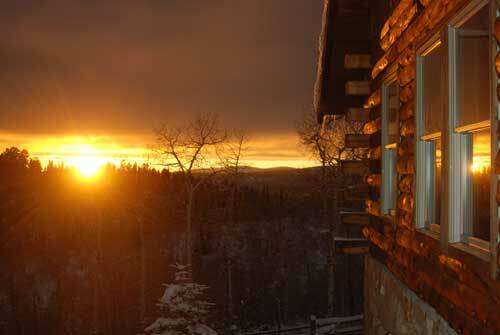 Your "High Country" hunting, hiking, horseback riding, cross-country skiing, snowmobiling, and snowshoeing retreat. 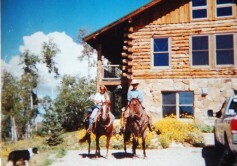 High Country Cabin sleeps 6 and also offers corrals for horses. 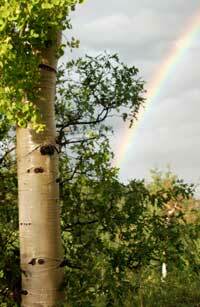 We have endless country adjoining the West Flattops of the White River National Forest in Colorado to explore. 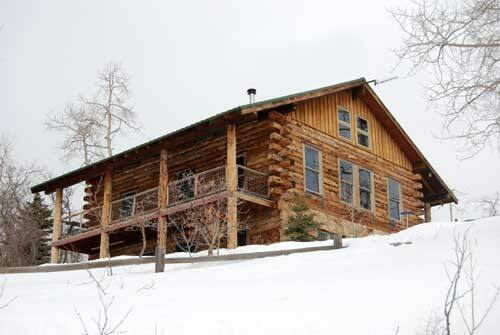 Also a peaceful cabin for relaxing. 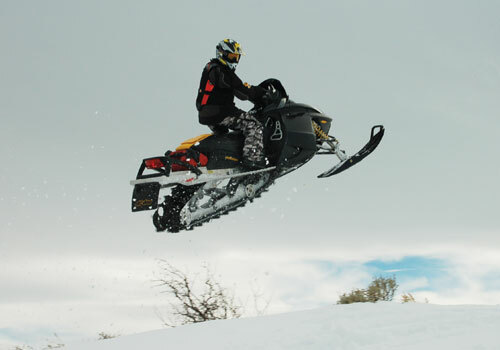 You will need your sleeping bag, food and personal items. 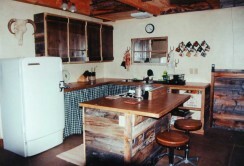 We are not on the grid, but have solar electricity, a backup generator, propane, log stove and an outdoor grill. 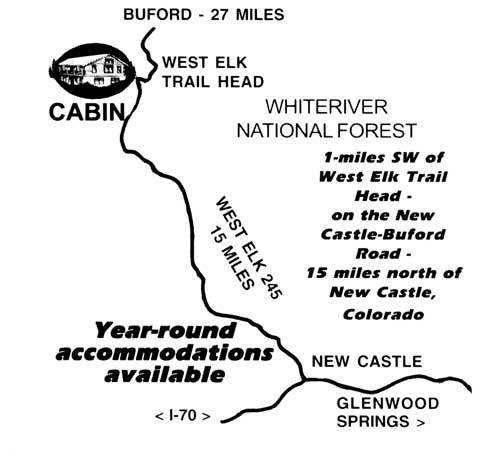 The cabin has year round access within 3/4 mile of the all-season maintained Buford Road 245 with winter parking at our cleared parking area. 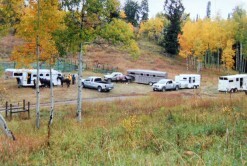 In the summer you can drive to the cabin and larger vehicles should park at the corrals. A 50% deposit reserves your stay.